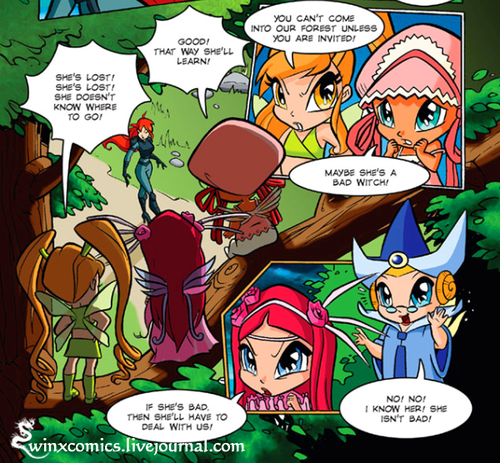 Layla and the pixies in SEASON 1!??!!? :O. found this while đọc comics!! I was like wtf?! tell my what bạn think!. 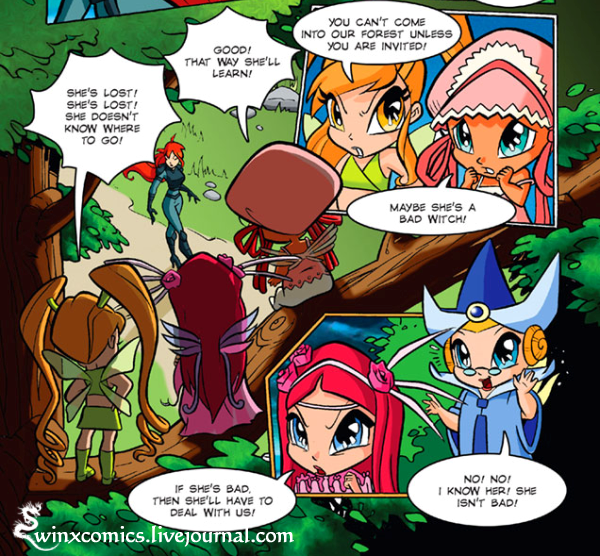 Wallpaper and background images in the Winx Club club. found this while đọc comics!! I was like wtf?! tell my what bạn think!